After an astounding appearance in November 2017 leading the Stradivarius Ensemble, Valery Gergiev returns to conduct the maximum-strength Mariinsky Orchestra for its Kauffman Center debut. Praised for his "full-blooded and engrossing" musicianship by The Telegraph U.K., Gergiev will preside over another unforgettable evening of music. The world-acclaimed orchestra will open with Debussy's beloved Prelude to the Afternoon of a Fawn and will close with Mahler's breathtaking Symphony No. 5. Pianist Behzod Abduraimov will join Gergiev and the Orchestra for Rachmaninoff's dazzling Rhapsody on a Theme of Paganini. The brilliant Uzbek pianist has stepped in for Denis Matsuev who had to cancel his appearance for personal family reasons. Those who attended the Harriman-Jewell Series’ presentation of the Stradivarius Ensemble of the Mariinsky Orchestra led by Valery Gergiev last season will remember Behzod Abduraimov’s thrilling performance of Mozart’s Concerto No. 10 for Two Pianos, with Abduraimov’s artistic mentor and Van Cliburn gold medalist Stanislav Ioudenitch playing the second piano. “The orchestra, under musical director Valery Gergiev, moves as if with a single mind and always with purposeful passion,” praised The Times, U.K. 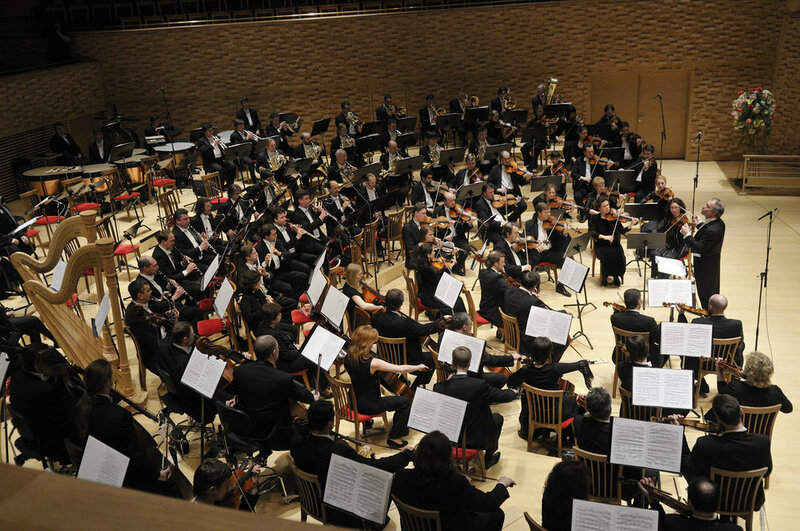 The Orchestra enjoys a long and distinguished history as one of the oldest musical institutions in Russia; it was founded in the 18th century during the reign of Peter the Great and has performed in St. Petersburg’s famed Mariinsky Theatre since 1860. Renamed "Kirov" during the Soviet era, the Orchestra continued to maintain its high artistic standards. Valery Gergiev and the Orchestra made Harriman-Jewell Series debuts at Kansas City's Music Hall in 1998. Born in Tashkent, Uzbekistan, in 1990, Behzod Abduraimov began to play the piano at the age of five as a pupil of Tamara Popovich at Uspensky State Central Lyceum in Tashkent. He is an alumnus of Park University’s International Center for Music where he studied with Stanislav Ioudenitch, and now serves as the ICM’s artist-in-residence.